We thought this was definitely something worth sharing. Funny, memorable and gets the point across. 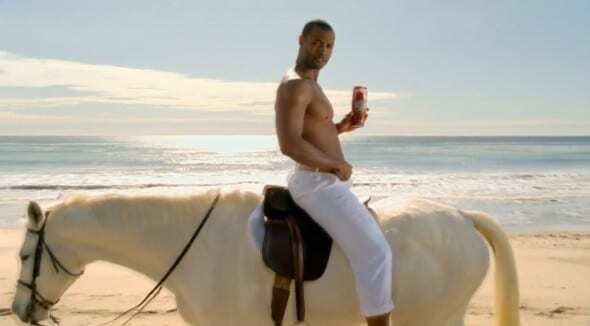 Brands are working hard to shed light on new products; Old Spice has our vote of approval for their efforts in this commercial.